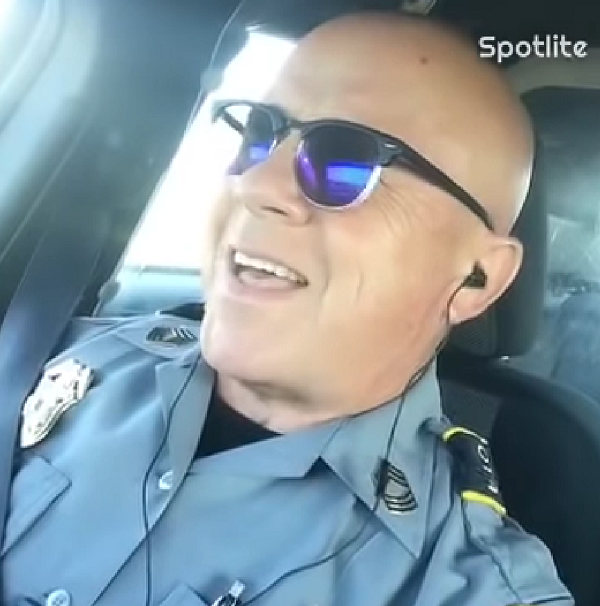 Talented Cop Shows Off Impressive Vocal Talent With Squad Car Lionel Richie Performance. When you’re a police officer who spends most days in a patrol car, you’ve got to come up with creative ways to pass the time. When he’s not out catching bad guys, Master Sgt. 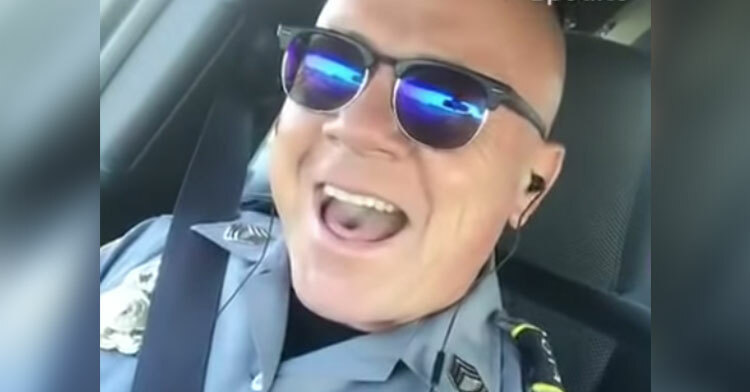 Philip Paz of the Oklahoma City’s Police Department likes to practice his singing. Although his career in the military and in law enforcement spans nearly four decades, it’s his recent creative endeavors that have put this talented officer center stage. 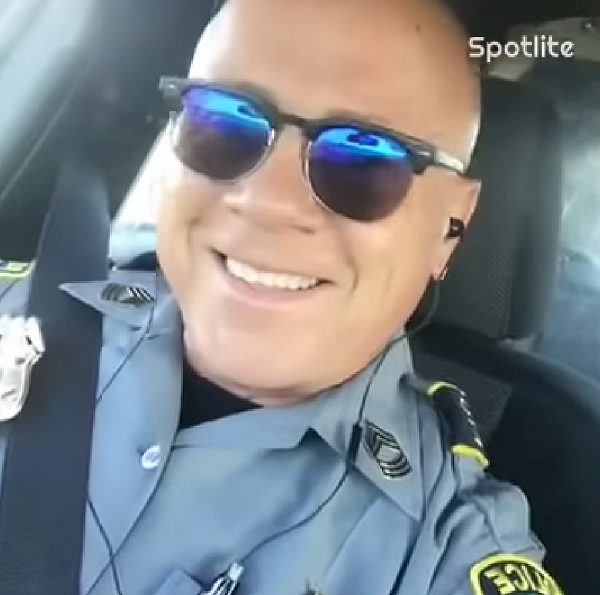 During one shift, Philip decided to record a video of himself singing “Easy” by Lionel Richie. 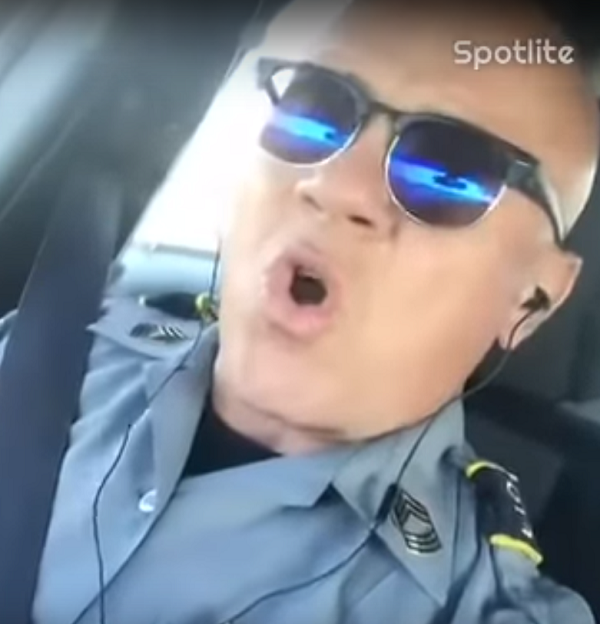 Once you get over the fact that you’re looking at a tough-as-nails uniformed cop in his patrol car, it’s impossible not to be completely impressed by how “easy” it is for him to sing this song! He’s got a great voice, and he makes hitting those high notes seem like no sweat. 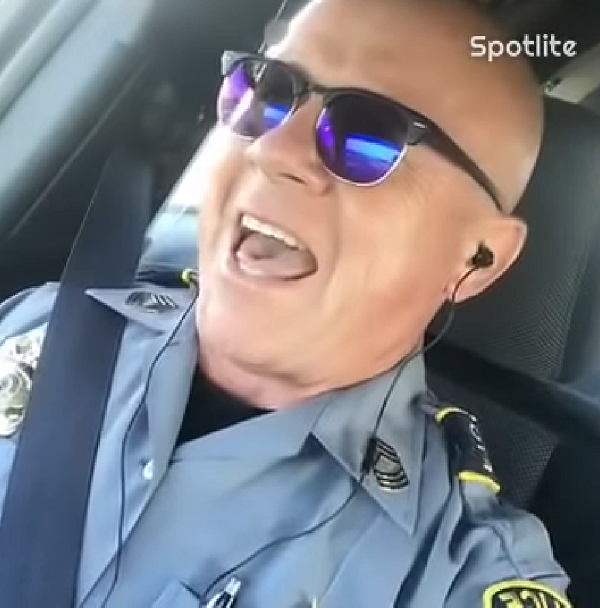 Philip’s impromptu squad car concert is so much fun to watch because it seems like he’s thoroughly enjoying entertaining others. As it turns out, he’s got a lot of experience doing just that. “I like to entertain, I like to be the center of attention, I like to tell stories,” he explained. 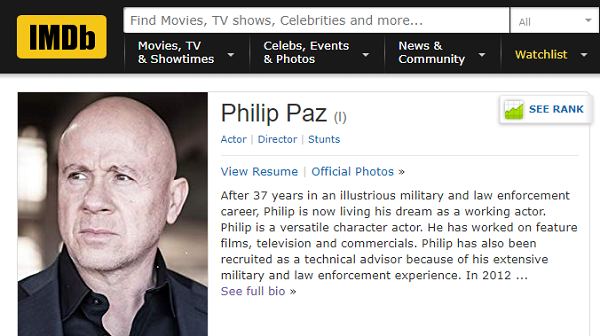 Back in 2012, Paz decided to pursue his dream of becoming a working actor. He started taking acting and voice lessons on the side, and soon he was full-fledged moonlighting by performing in feature films, television, and commercials. He’s also put his law enforcement and military experience to use as a technical adviser for Hollywood movies. Clearly, one of those other aspects involves singing — and singing well! Can you imagine getting pulled over, only to realize you recognize the cop from stage and screen? What an inspiring story! It’s truly never too late to pursue your dreams and reach for the stars. Watch Master Sergeant Philip’s soon-to-be viral moment below, and be sure to share!